Da Da Da Da Life Goes On*: Paşte Fericit! 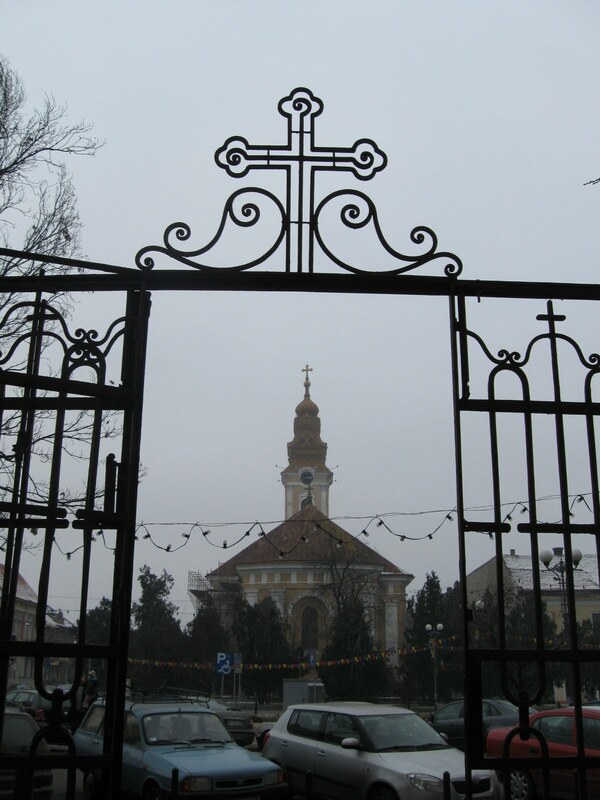 In about an hour, I will drive my former PSU MBA student (and now PSU colleague) Prof. Dr. Roxana (Dima) Wright, formerly of Brașov, and my former UBB student and good friend MICAN Alexandru to an Easter service at the Romanian church in Manchester, New Hampshire, about an hour's drive south of here. It will be my third Orthodox Easter in as many years. The service will be in Romanian. Last Easter it was in both Greek and English at the cathedral in Worcester, Massachusetts. 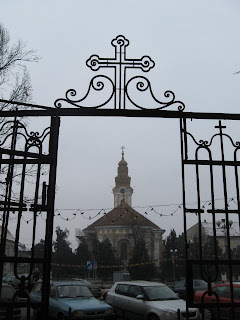 In 2009 it was in Romanian at Biserica Sfanta Ana in Bistriţa, with Alexandru and his parents. May God's blessings find us all this Easter, and may we see and appreciate them. "Insert-sort with Romanian folk dance "